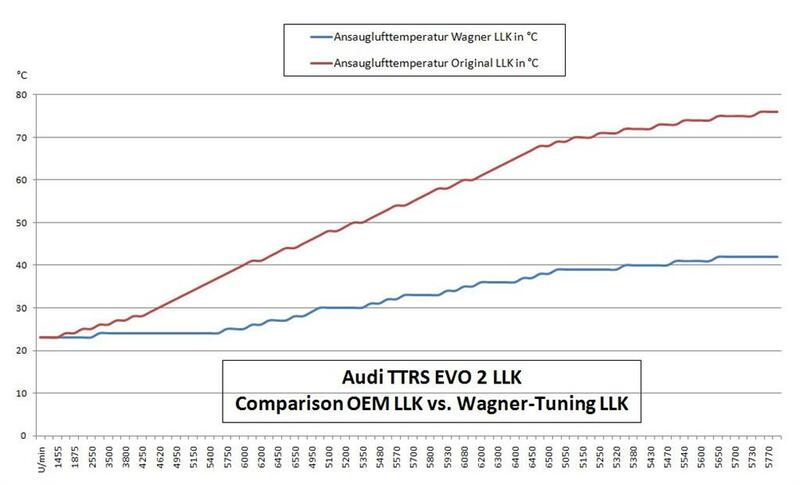 The Wagner Tuning Intercooler TTRS 8J EVO 2 is made for Audi TT RS and includes an integrated crossmember. 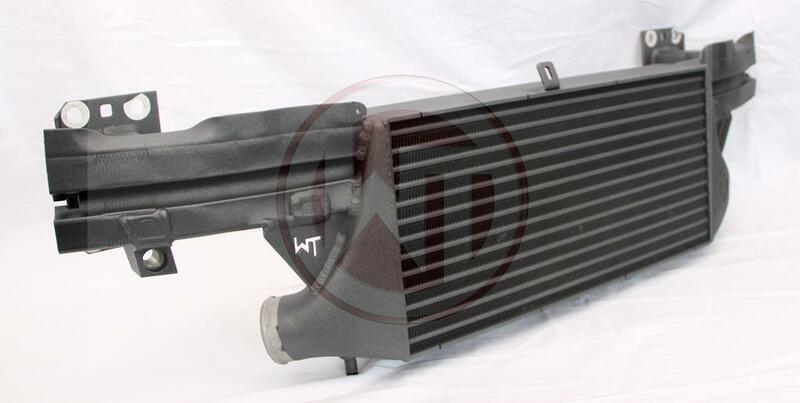 Constructed of the highest quality Tube Fin intercooler cores combined with cast aluminum and then CNC end tanks for reliable high performance air to air charge cooling. 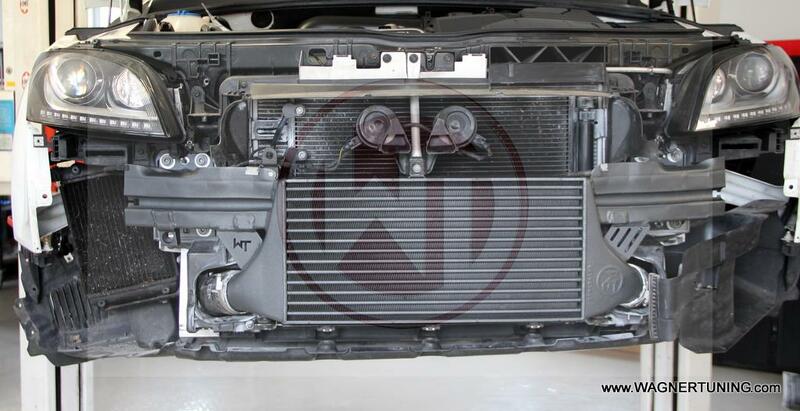 The WAGNERTUNING intercooler EVO 2 TTRS 8J is made for Audi TT RS and includes an integrated crossmember. 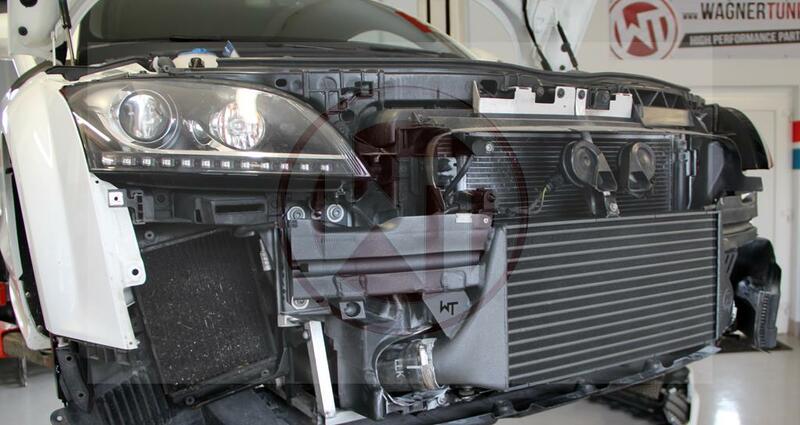 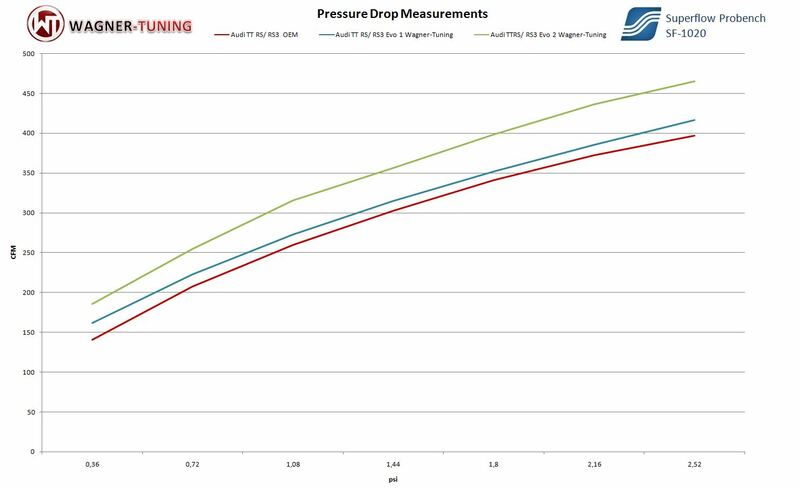 Our engineers have increased the intercooler core size and efficiency, as well as improved the endtank design to remove any OEM bottlenecks, resulting in increased flow rating and charge cooling properties.